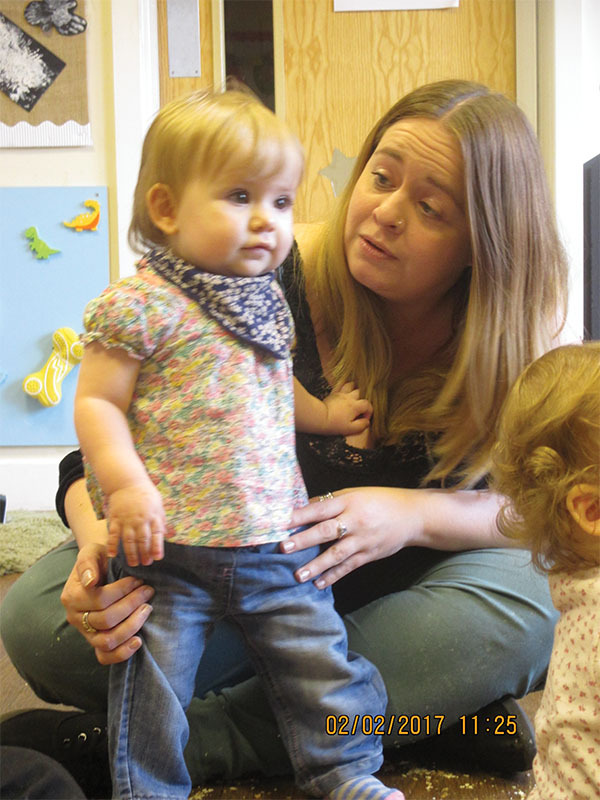 This month our babies had a Stay and Play session. 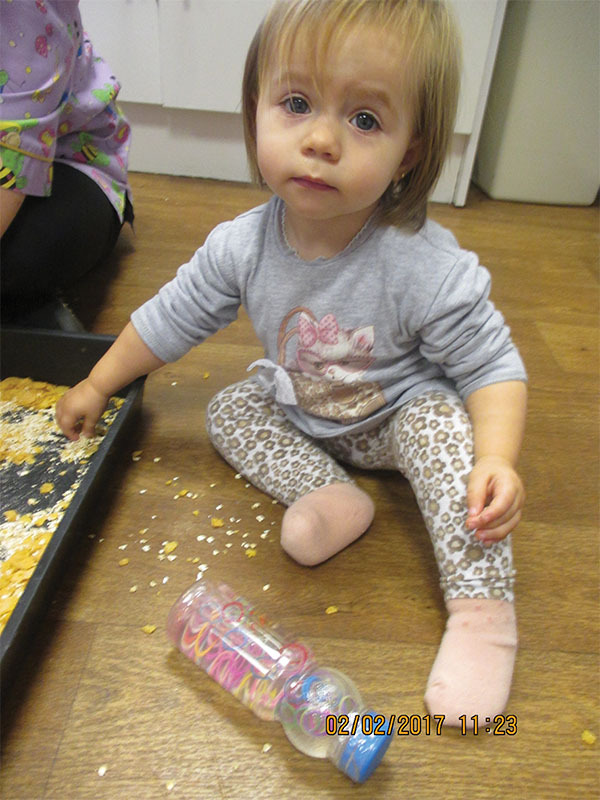 Joined by some parents, we took part in some various activities, including cereal sensory play. 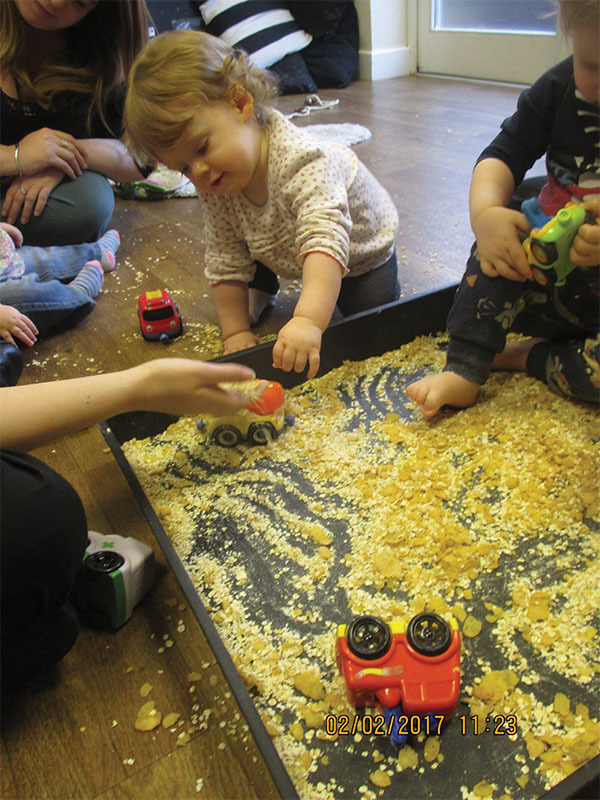 Both our babies and parents had great fun exploring this fun activity, and particularly showed enjoyment in crunching the cereal using different resources, such as the wheels of toys cars which rolled over them. 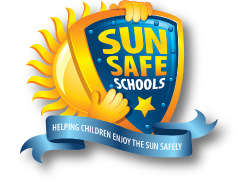 We hope you come and play again! 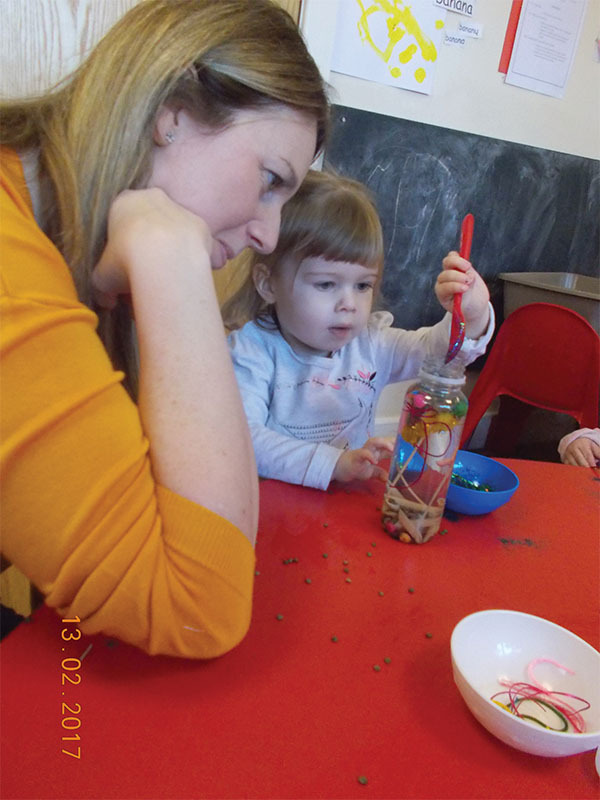 We recently had our Stay and Play session where we created sensory bottles with our parents. 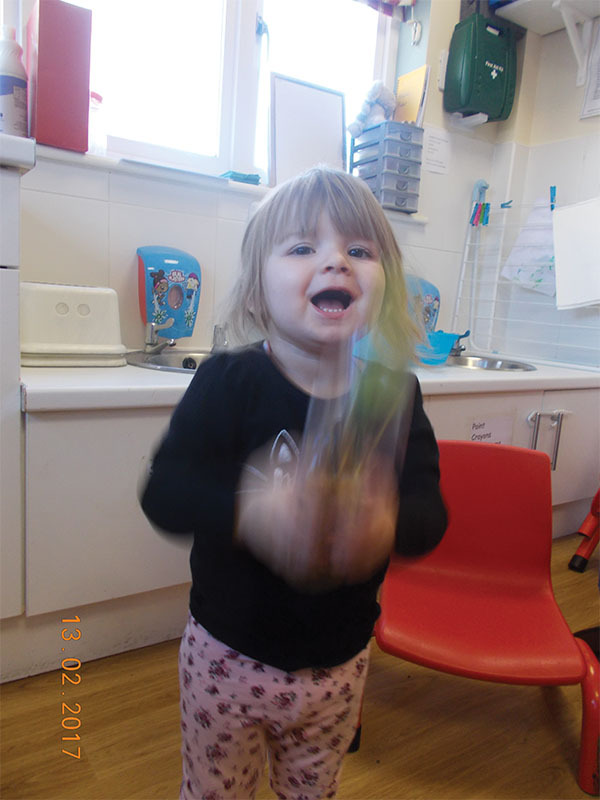 Using a variety of resources, we created a choice of visual or sound themed sensory bottles. Following this, we also investigated the parachute and coloured balls where the children showed a lot of excitement as we ran underneath it. 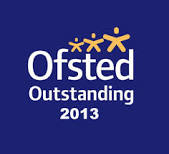 We threw the balls into the air and running around to catch them, we had such a fantastic time! 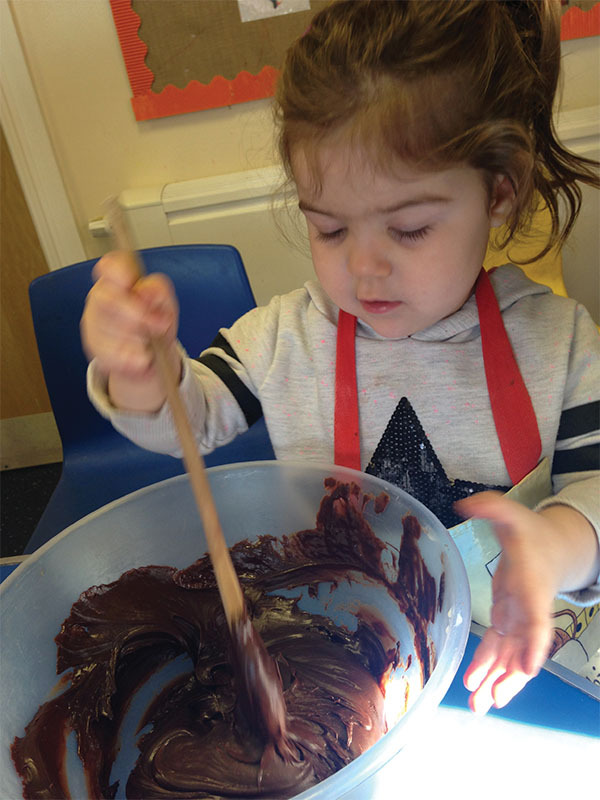 Take a look at our Big Toddler joining in with our Little Chef’s cooking club this week where we made Oreo fudge brownies. We broke our chocolate into small pieces and condensed milk which we added into a bowl. 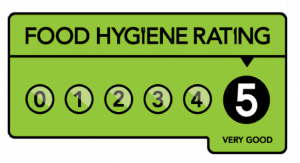 It was very hard not to have a taste of the chocolate as it smelt so yummy! 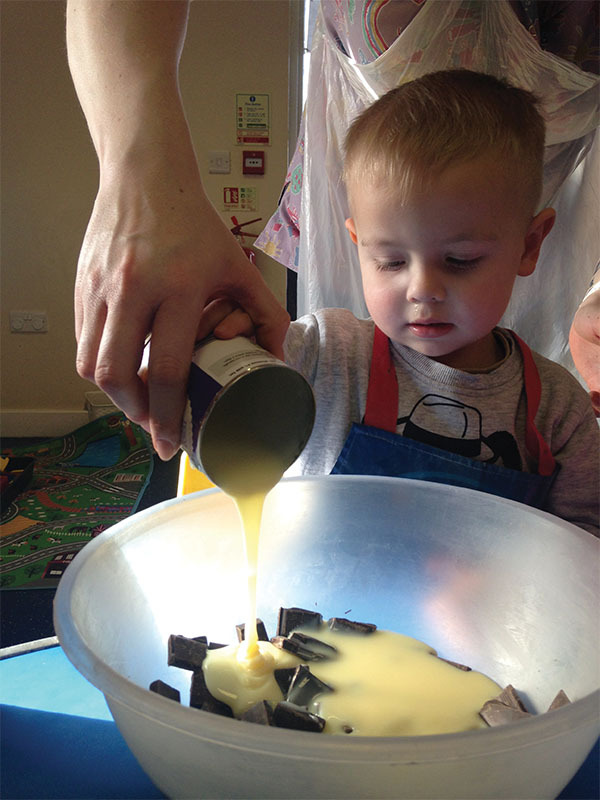 After melting our mixture together, the children all took turns in stirring, and eventually it was all smooth. The children really enjoyed crumbling the Oreo’s into small pieces, which we added to our mixture and then refrigerated. The end result was delicious! 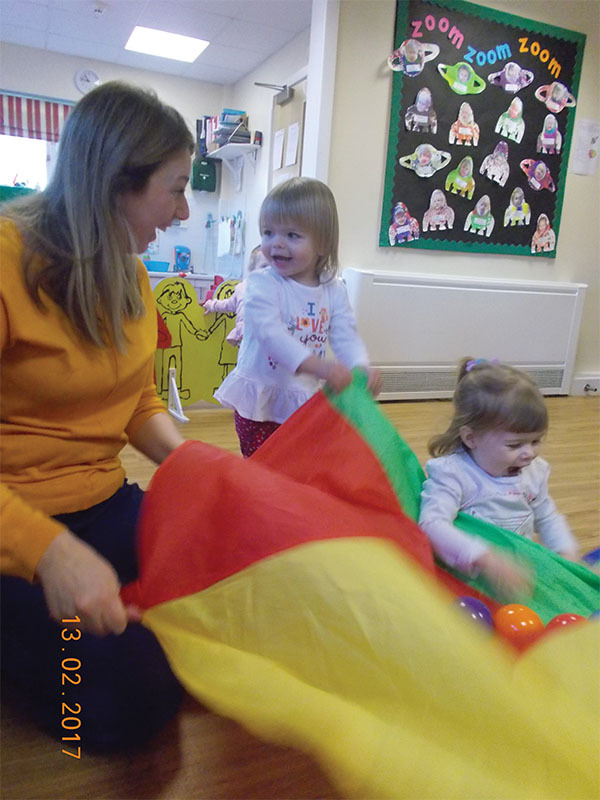 During February Preschool children have been taking part in various activities based on our theme “Healthy Eating”. 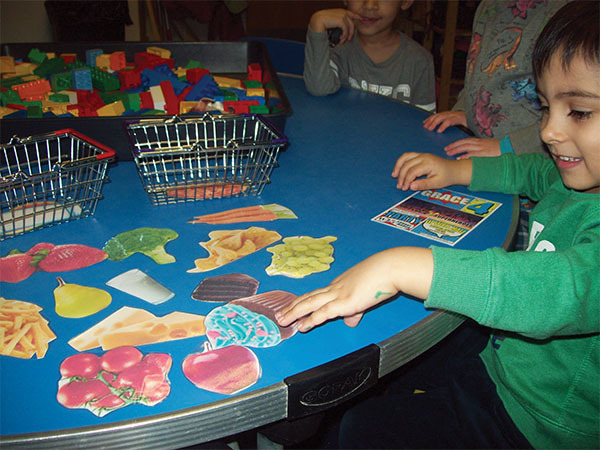 To learn about how we keep ourselves healthy, we have been talking about which foods and drinks we need to help our bodies to keep well and to grow. 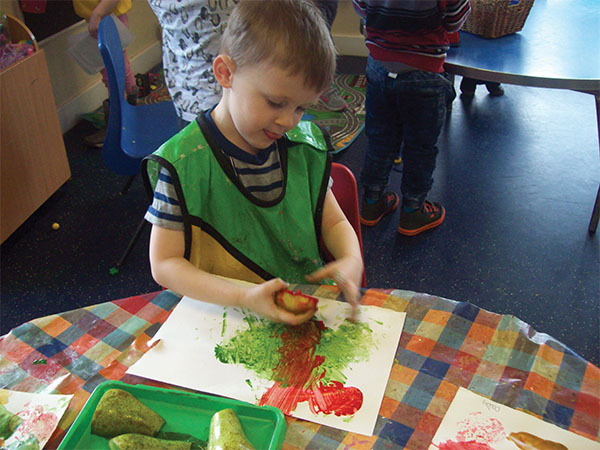 The Preschool children took part in an activity where they categorised healthy and unhealthy food, as well as using fruits and vegetables in a mark-making activity, exploring their textures and the patterns that they created. 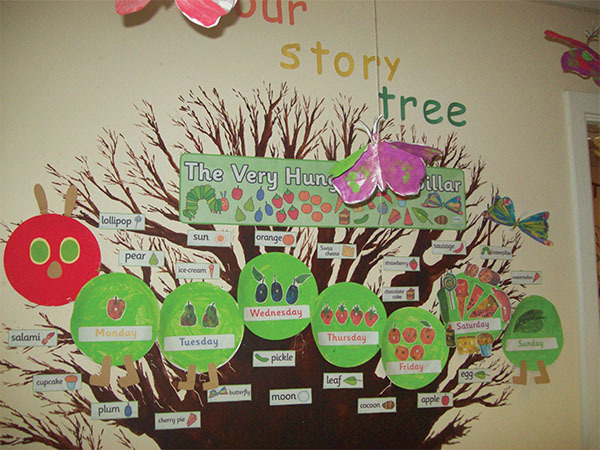 We have been reading the book “The Hungry Caterpillar” and the children have enjoyed creating our story tree corner display based on this new topic. The children painted beautiful butterflies and we explored the subject of symmetry. 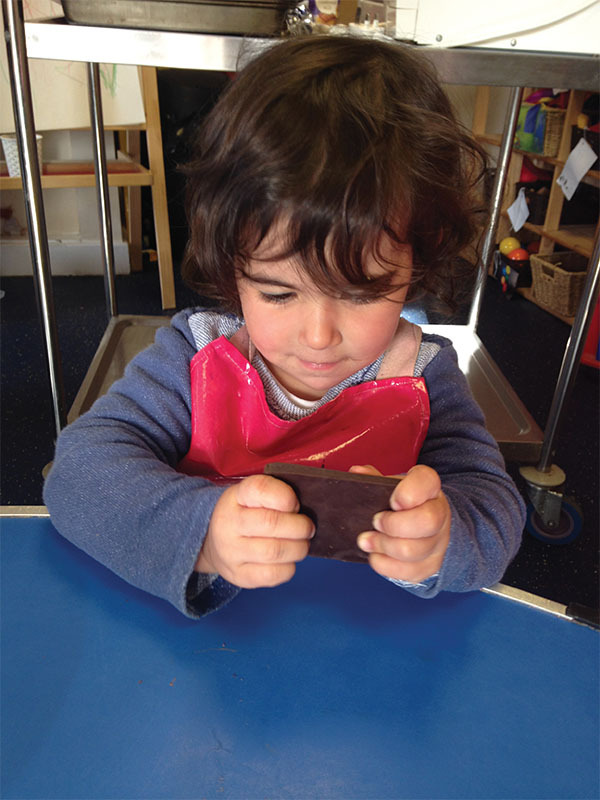 The children have enjoyed retelling the story using the story tree as a prop.